Continuing the tradition of exhibiting the essence of a true humble martial artist with so much to share. Topics covered will be Taekwon-Do, Hapkido, TangSooDo, KukSool, strikes, joint locks, throws, sticks, knife, gun, etc. Come join us for the training, the relaxation, and the camaraderie. This event is held in Florida with an average high temperature of 79F/26C degrees for this time of year. You can bring the whole family to enjoy the vacation spot only 30 miles inland of the World Famous Destin Beaches. 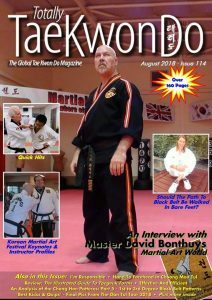 Totally Taekwondo Magazine gave KMAF2018 a huge 39 page spread covering the event and a piece of the cover! 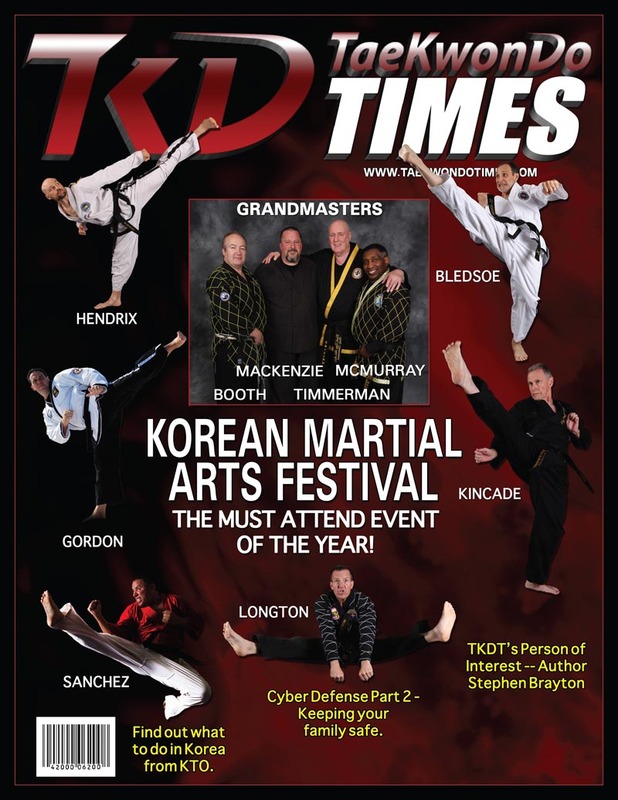 Taekwondo Times Magazine calls KMAF “The Must Attend Event of the Year” in March 2013 edition! 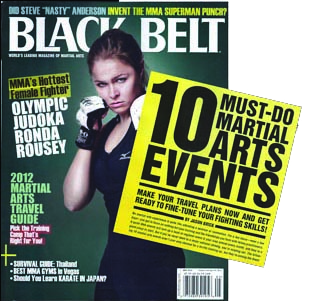 Rated as “10 Must Do Martial Art Events” by Black Belt Magazine in May 2012! Endorsed by Official Karate Magazine in 2014 Annual! *As a pesky disclaimer, we fully believe everyone in the instructor line-up will be able to attend the event. In fact, in the time we’ve ran this event, we’ve had four instructors not show for various reasons. Three of which have never, and will never, be invited back to teach. So 14-18 instructors scheduled to teach each year and about every three years we average one not showing. I can live with that. Truthfully, none of us, not even YOU, can guarantee they’ll be anywhere at anytime. So come to learn, have a good time, see friends, and make new friends. You’ll very likely get to have some mat time with everyone that is scheduled to attend. I have been studying Martial Arts since 1978 and have never seen an opportunity to train with so Grand Masters and Masters. I can’t wait to be part of this happening it looks incredible. Had a blast. If you’re looking to meet a wide range of senior instructors this event is well worth the effort.